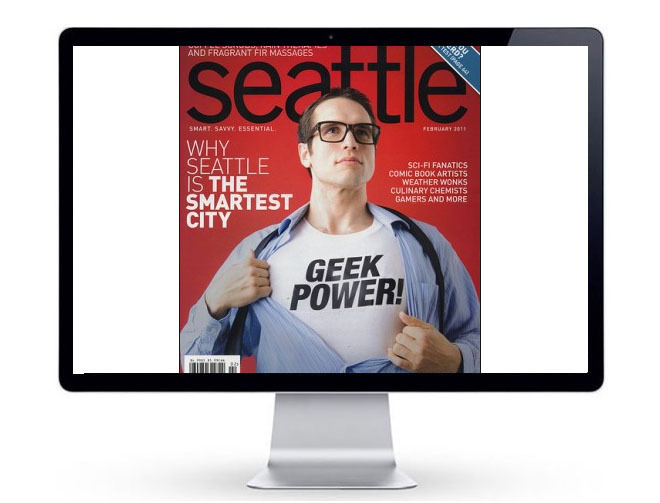 Mission: "Connect the dot-coms" by reporting and interpreting the seismic changes occurring in and around the Greater Seattle, Bellevue, and Redmond Internet scene for the erudition and enjoyment of the most tech-savvy readers anywhere. Key Insight: Danny Sullivan, who many would call the "Godfather" of the SEO industry, started in journalism. Like Danny, the founder of SearchWrite has always had a hand in both parts of the "content development" world. For over a decade, Larry served as the Internet marketing editor for NW MARKETING,writing the monthly "home.page" section, at one time a "must read," pull-out section found in Seattle cyber-cafes. Joining Seattle magazine, Larry wrote the regular 'Link" column. His "Who's Building Our Dot.Com Empire?" cover story won a Society of Professional Journalists medal award which Larry followed with KCPQ-TV appearances. 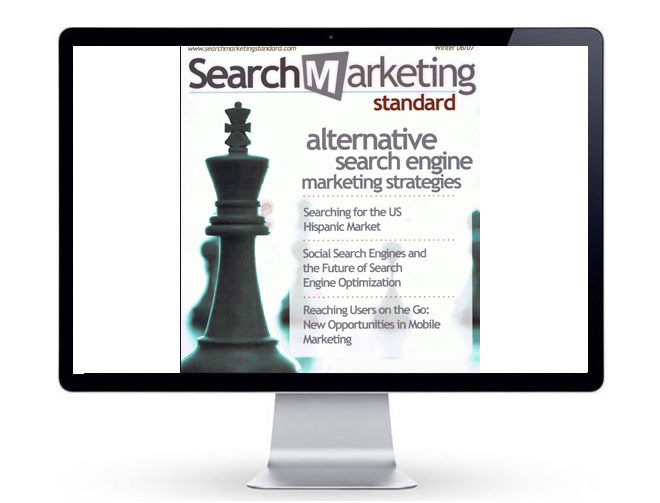 Larry has also written for numerous other publications including Search Marketing Standard magazine, Search Engine Land,Media Inc., and is a correspondent with several "analog" publications.